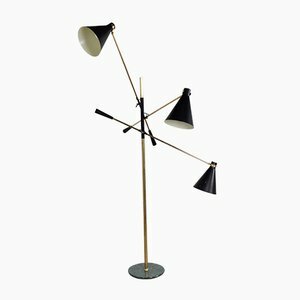 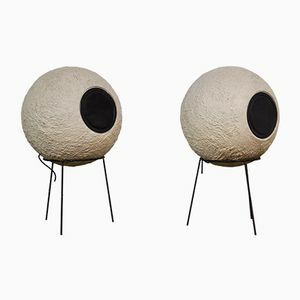 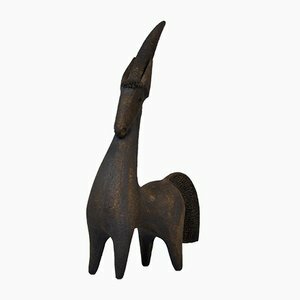 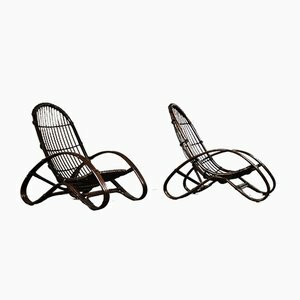 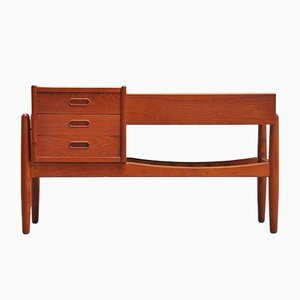 Danish architect-designer Arne Wahl Iversen can be counted among a significant number of midcentury modern Scandinavian designers whose works—despite a scarcity of biographical information—are experiencing a surge in popularity in the 21st century. 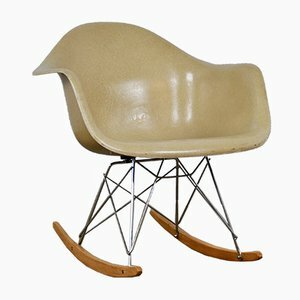 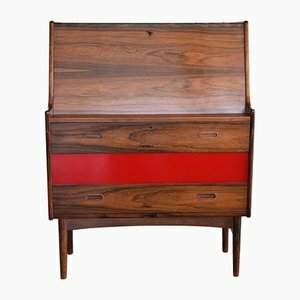 From sources such as catalogues, advertisements, and labeled furniture, we can deduce that Wahl Iversen was a prolific designer active throughout the 1950s and 1960s. 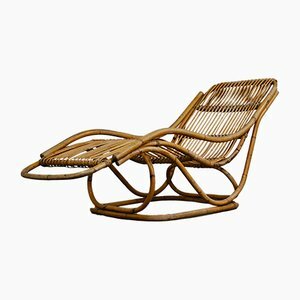 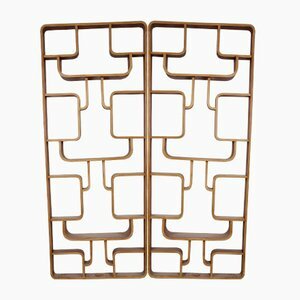 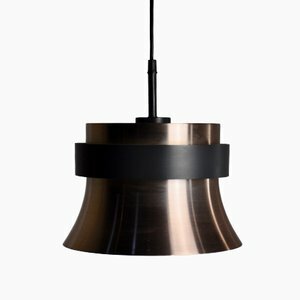 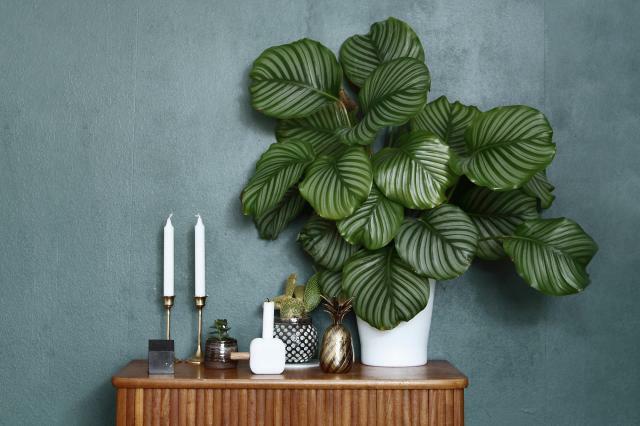 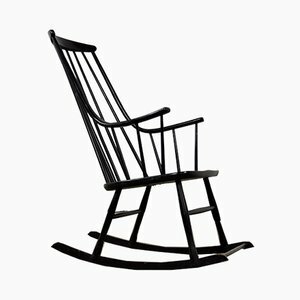 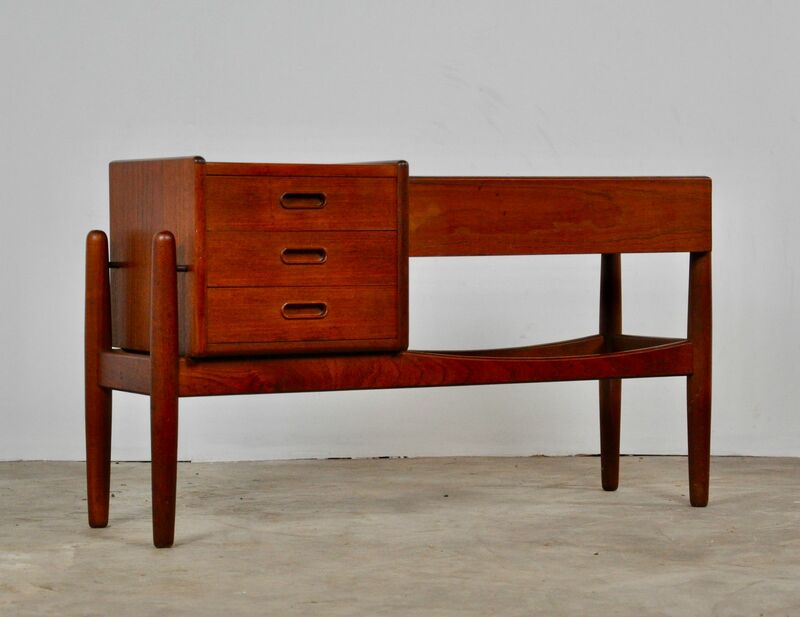 His designs were produced by a wide variety of small and large Danish manufacturers, including Vinde Møbelfabrik, Jørgensen & Nissen, Brenderup Møbelfabrik, Hans Hansen, Kolds Savvaerk, and Falster Møbelfabriken. 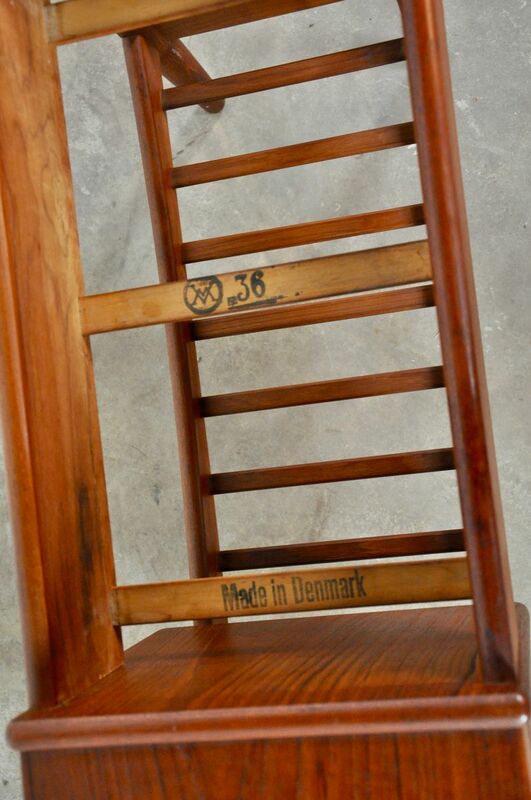 Some of Wahl Iversen’s designs were also produced by Swedish giant Ikea. 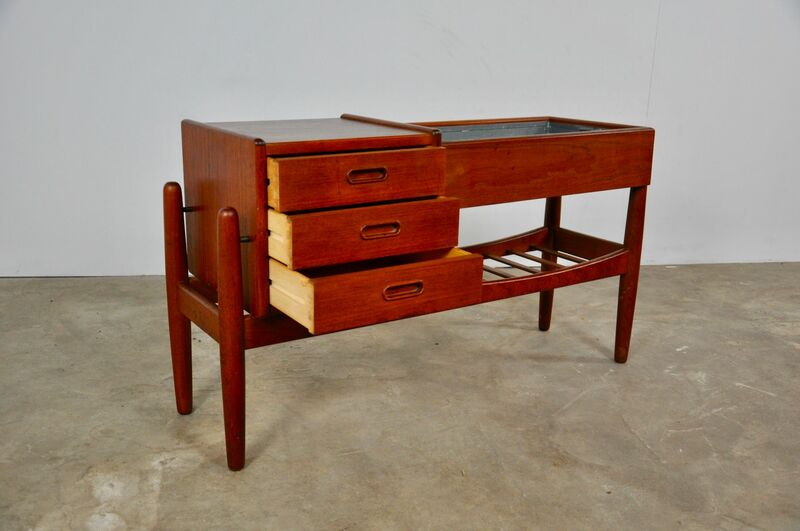 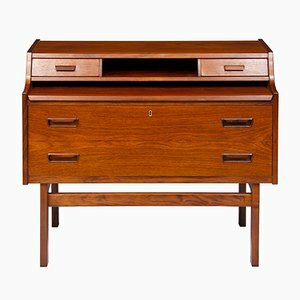 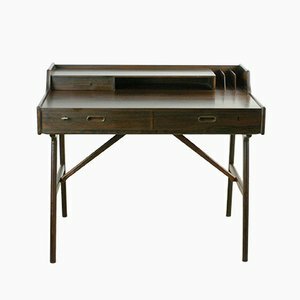 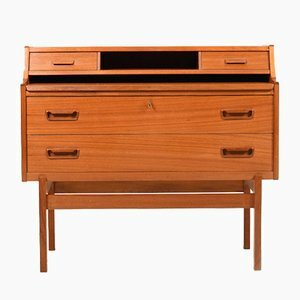 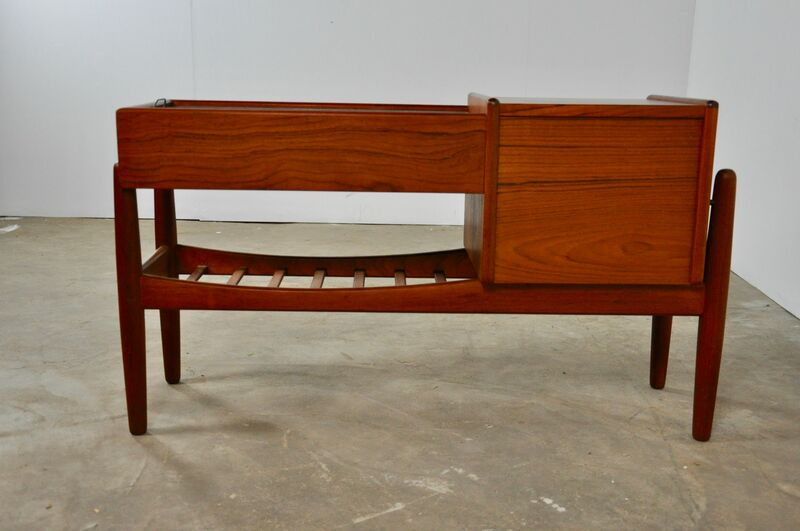 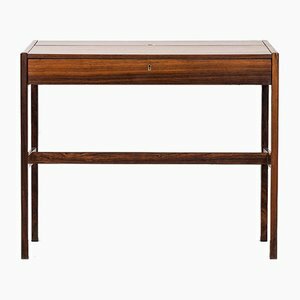 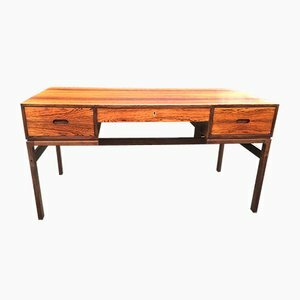 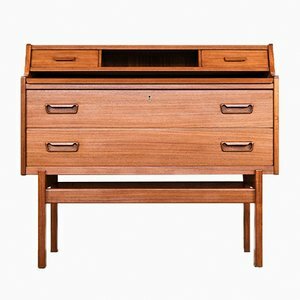 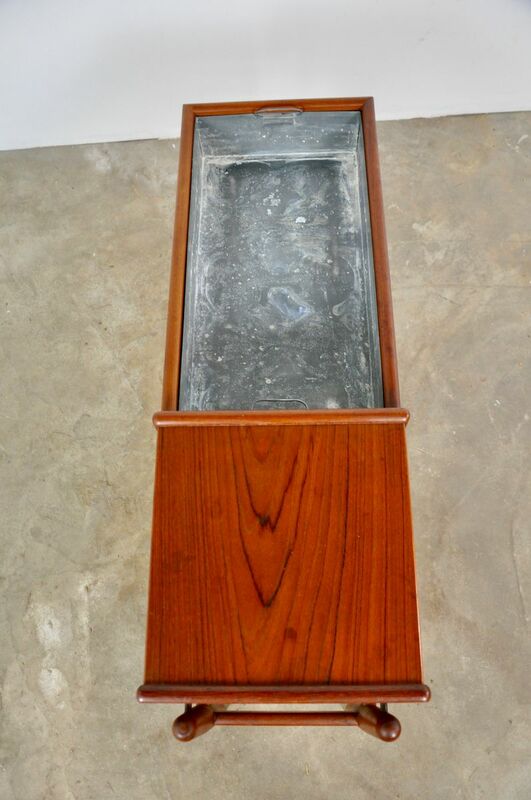 The Model 56 Desk was probably designed in the late 1950s, and was certainly in production by August 1960. 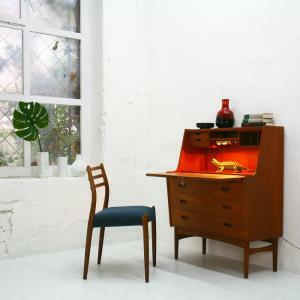 The rounded Prim Chair for Ikea is believed to have been designed in the 1960s, as was the Varie Drinks Cabinet. 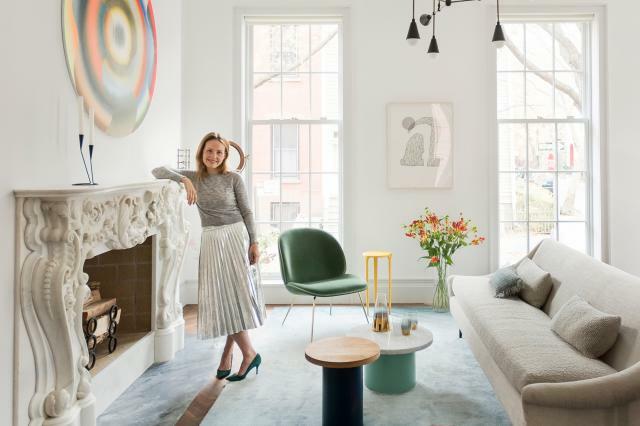 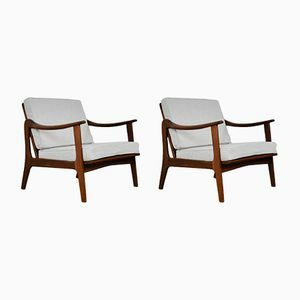 Wahl Iversen’s earliest designs—including the Number 14 Chair, Number 15 Flamingo Sofa, and Number 19 Sofa—were produced by Hans Hansen from circa 1954. 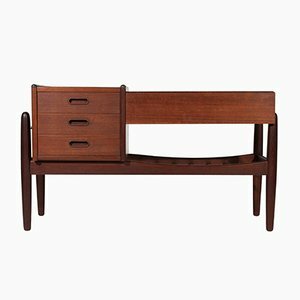 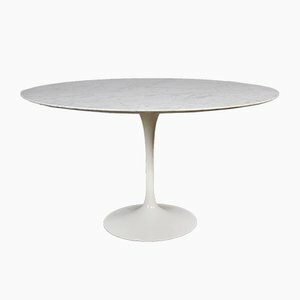 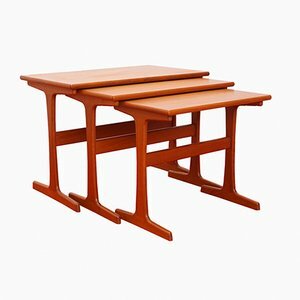 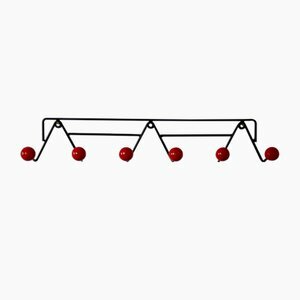 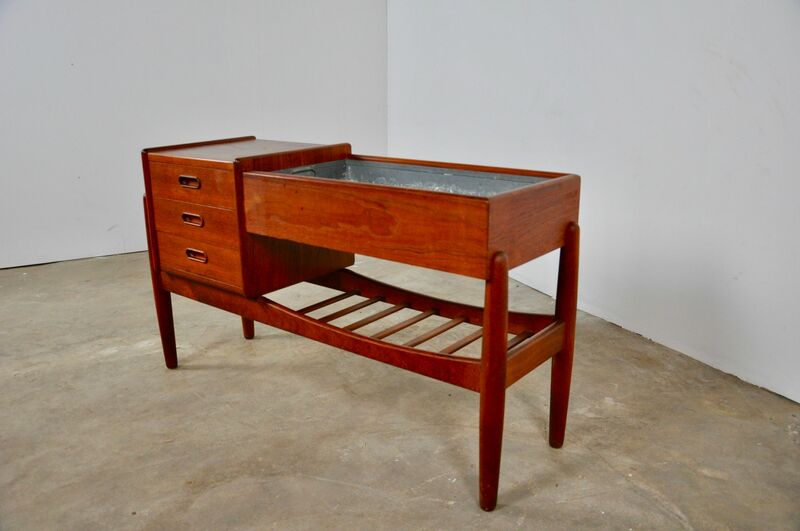 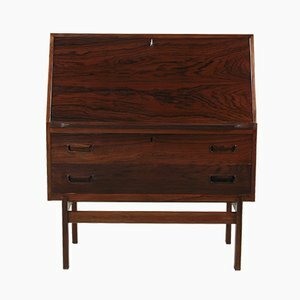 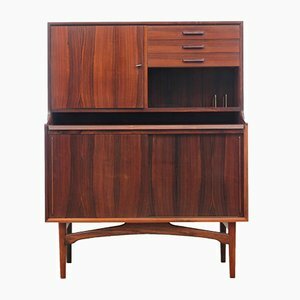 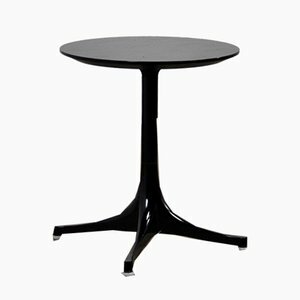 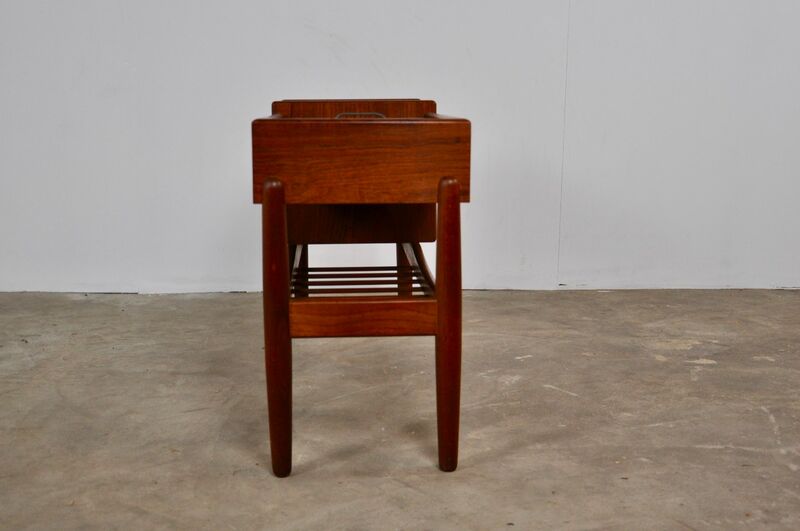 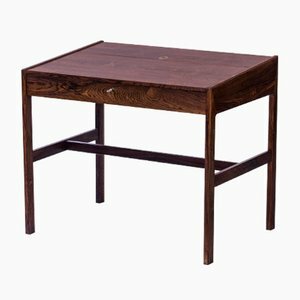 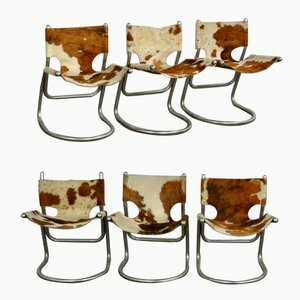 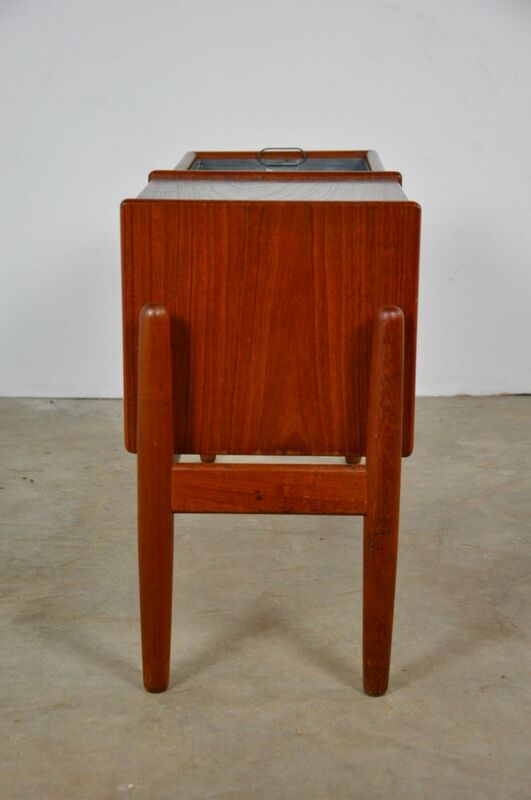 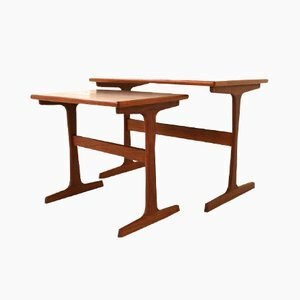 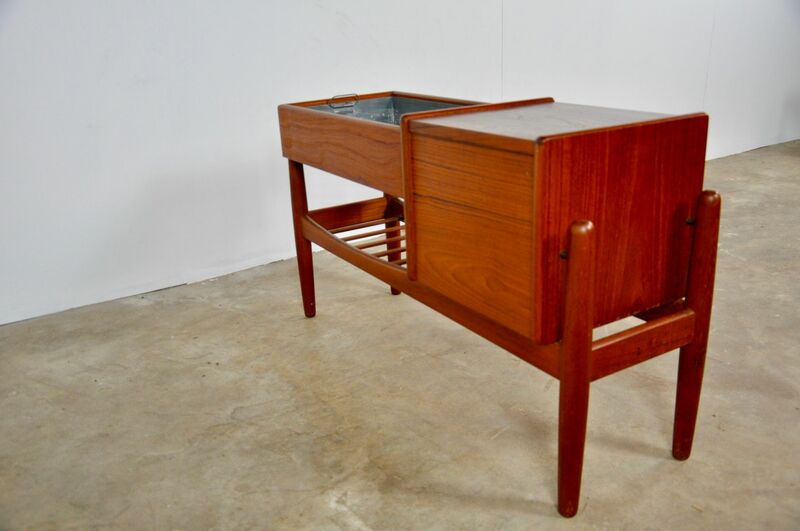 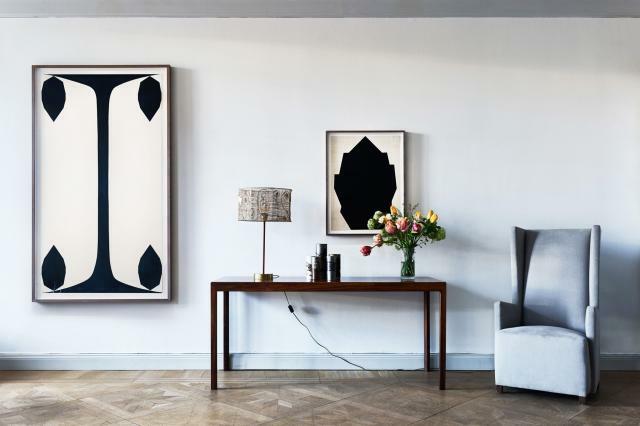 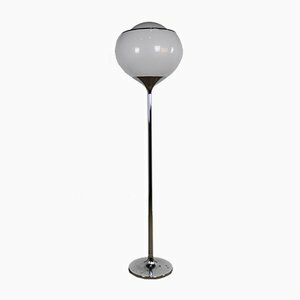 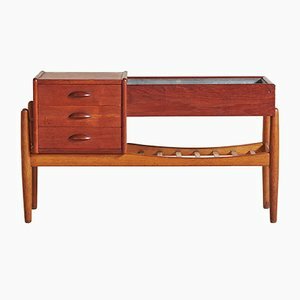 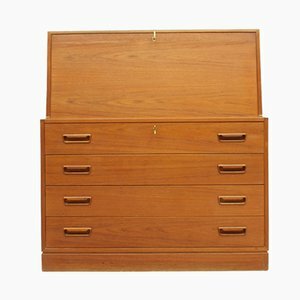 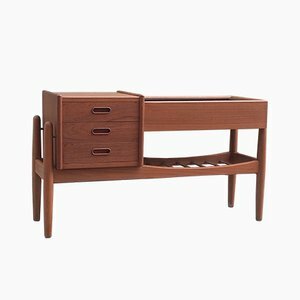 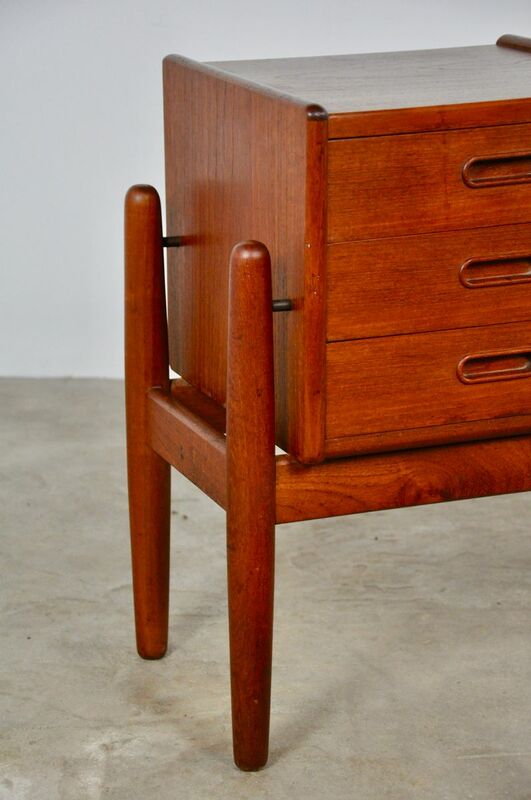 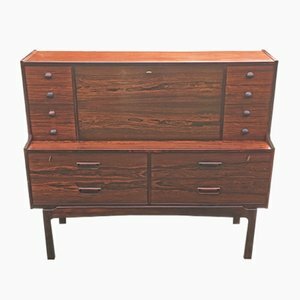 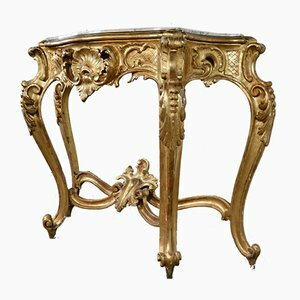 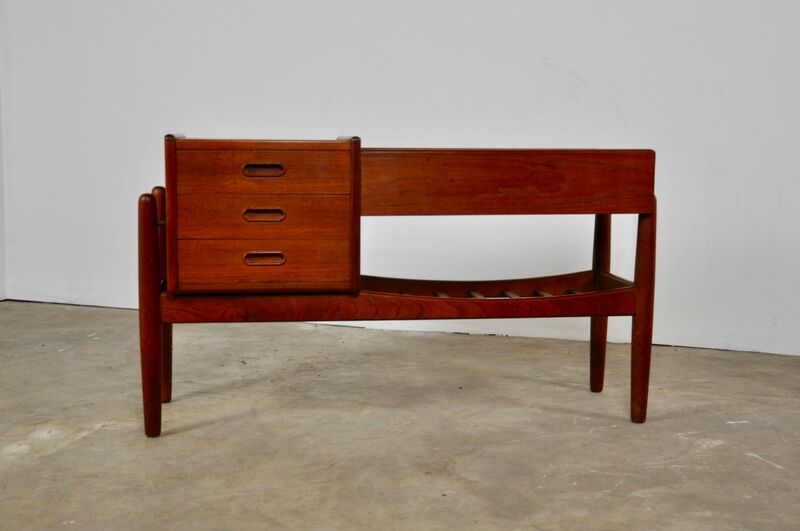 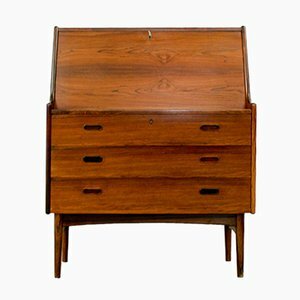 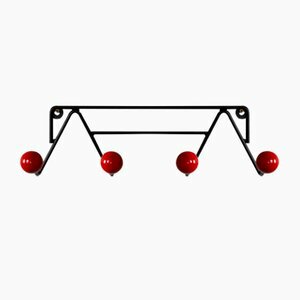 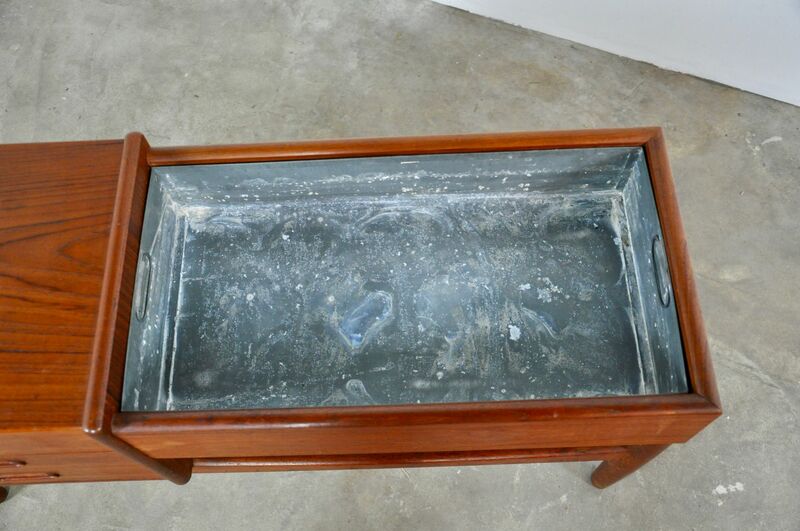 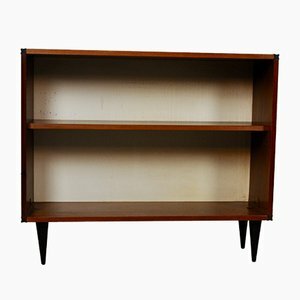 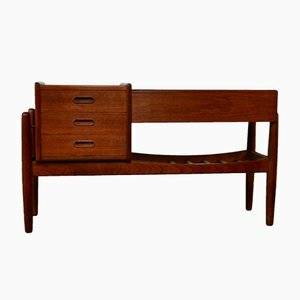 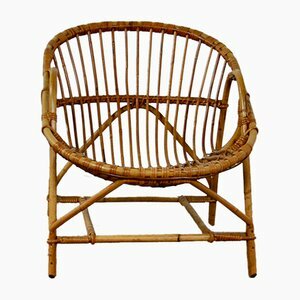 His portfolio expanded from seating options to encompass a wide range of furniture, such as secretaires, dining tables, liquor cabinets, desks, and dressing tables, with materials and aesthetics in line with the the Danish modern style.